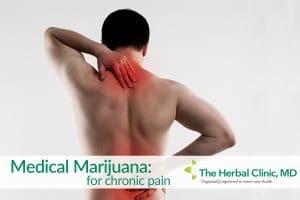 For more about medical cannabis for chronic pain click here or visit our Tampa, Beverly Hills, or Hudson, FL office. Alternatively, you can call us 727-202-4325. 100% legal, compassionate care for you!